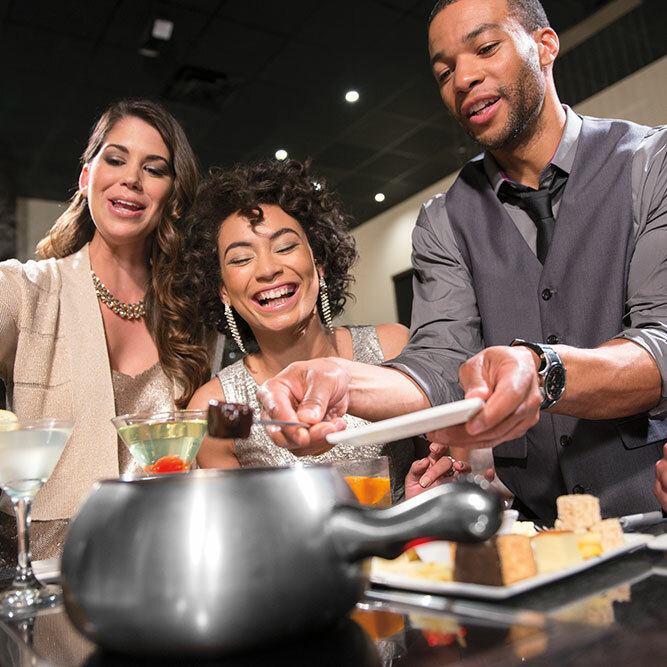 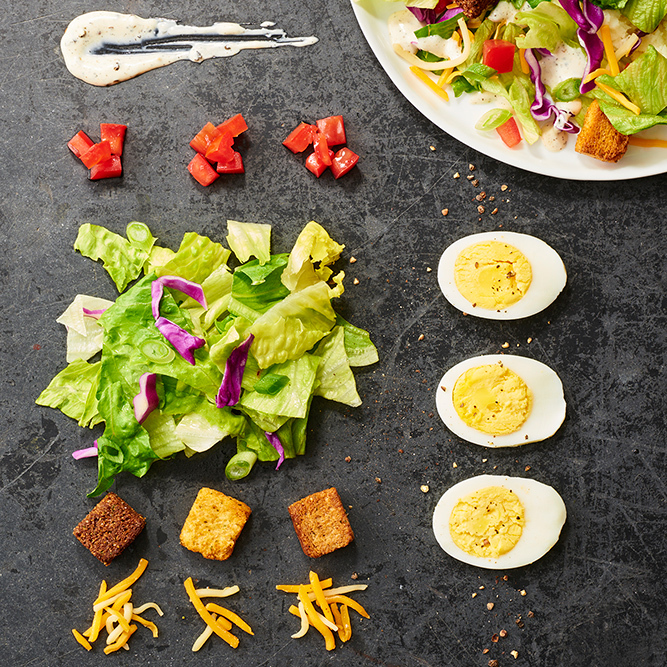 Welcome to The Melting Pot, where you choose your fondue for a truly interactive dining experience. 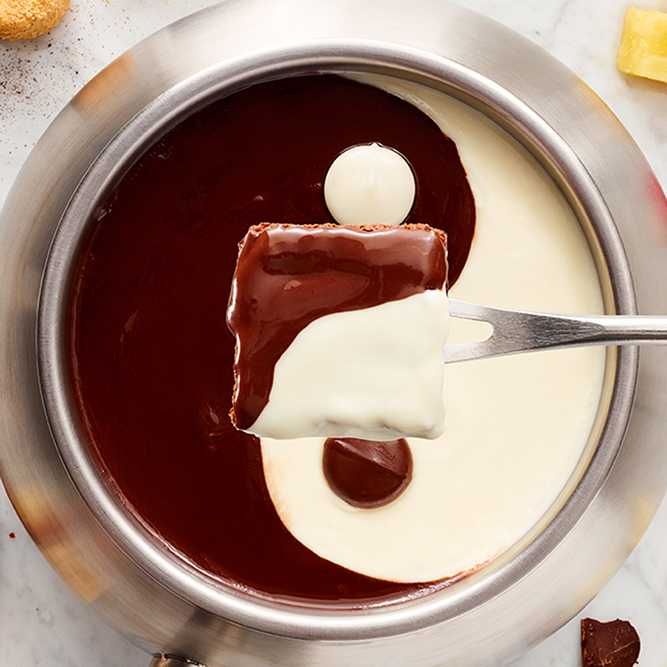 Located in the heart of Pascack Valley, The Melting Pot is your best local destination in Westwood and Bergen County for gourmet fondue. 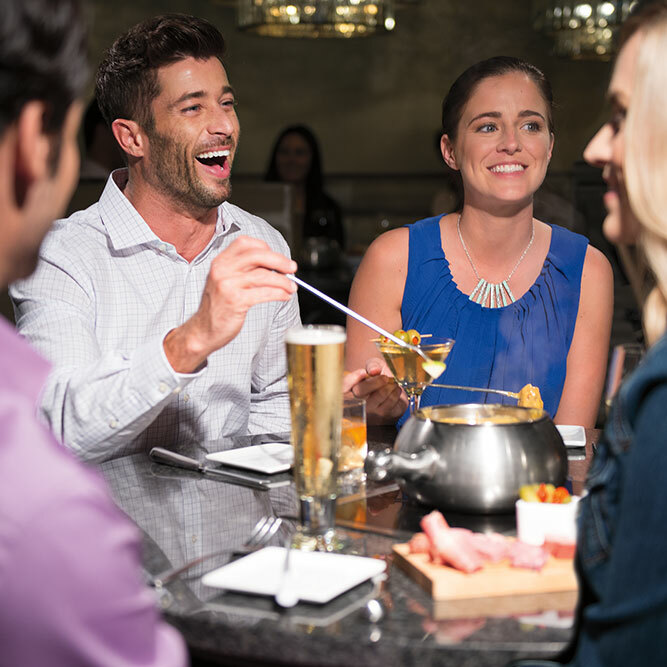 Enjoy a unique and interactive, fine dining experience with your closest friends and family as you celebrate the everyday or something special at one of our tables. 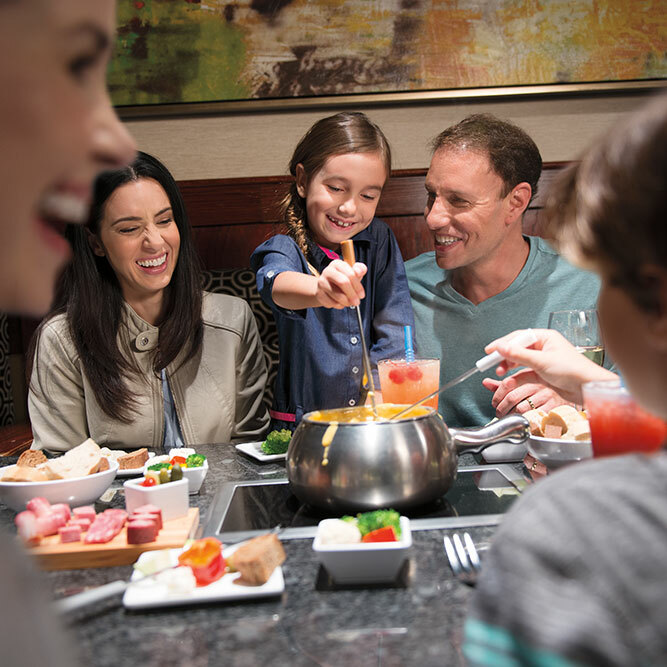 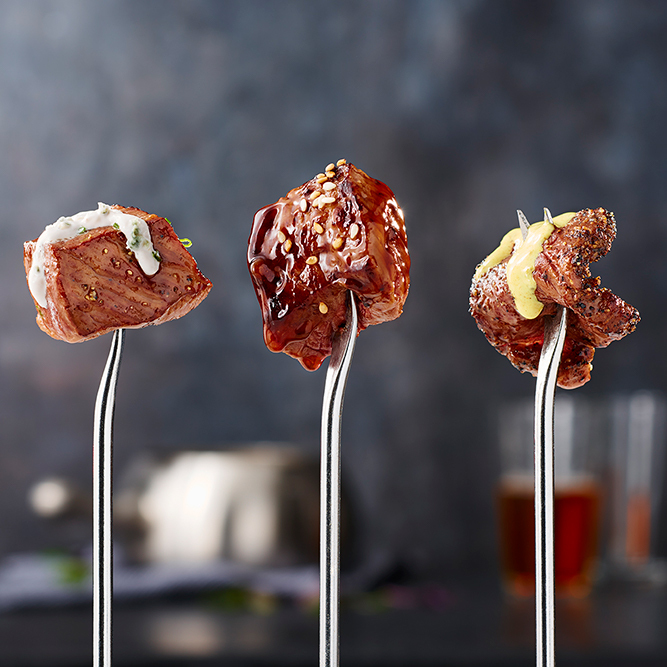 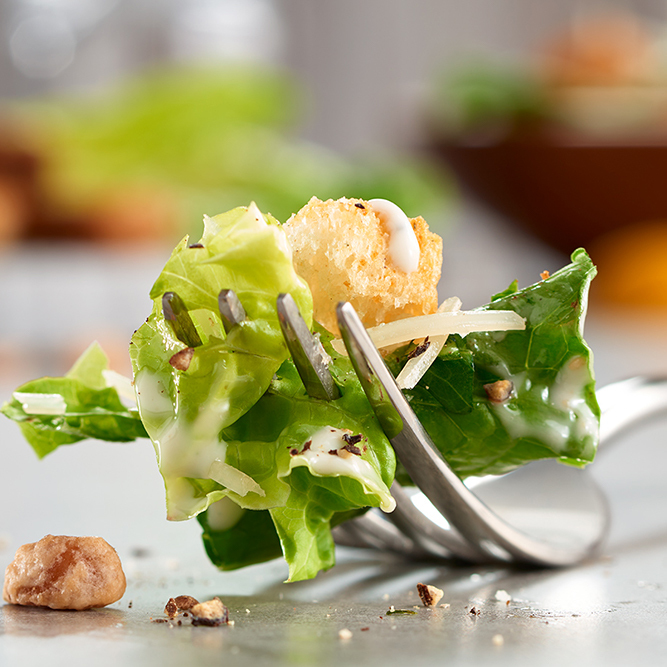 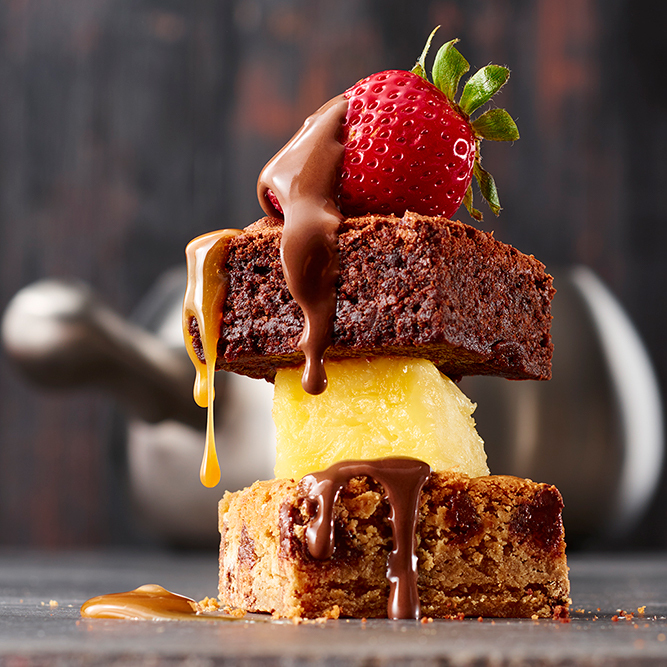 From artisan cheeses flavored to perfection and crisp salads with signature dressings to custom entrées and decadent chocolate fondues, we have something to satisfy every craving at The Melting Pot. 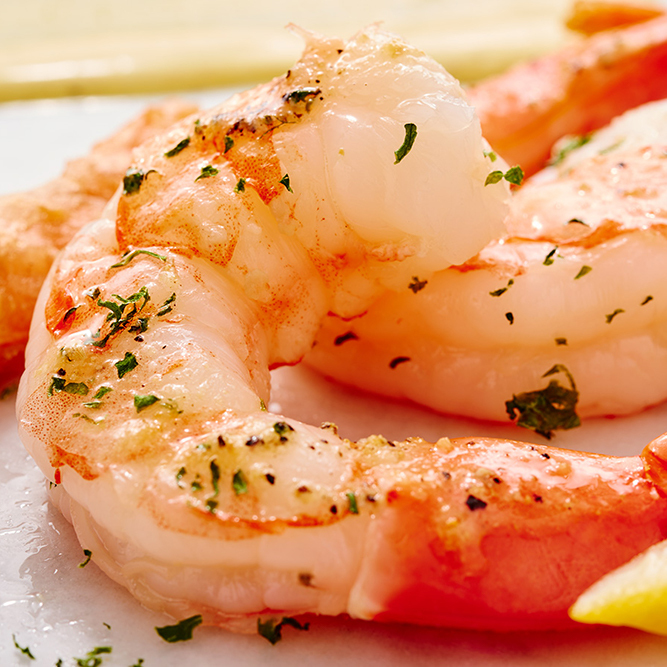 Show the love of your life a special time when you book a table for two. 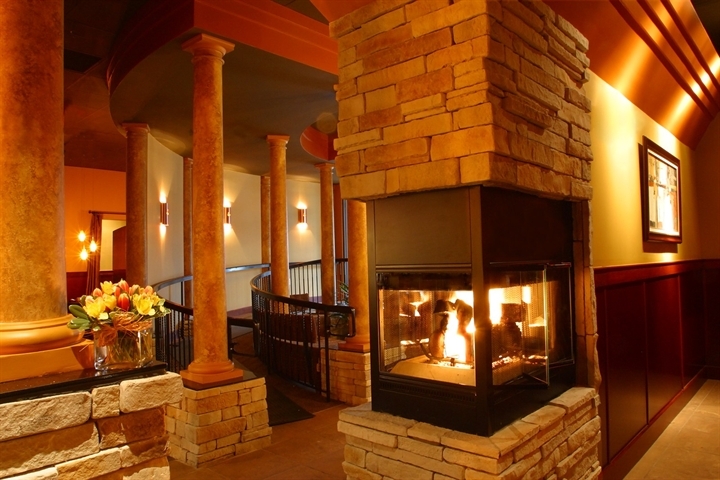 You can have the night to yourselves in one of our semi-private booths, enjoying craft beer, fine wine, or handcrafted cocktails while dining on our custom fondues. 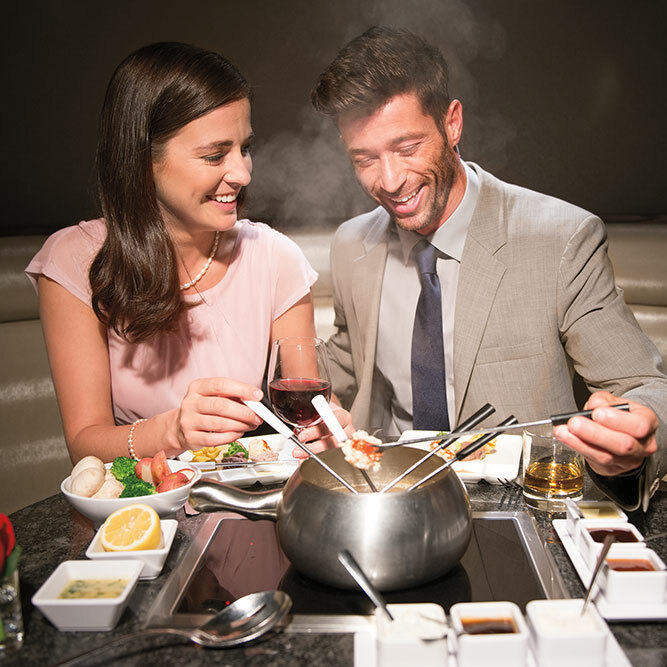 Romantic dining at its finest is just one reason to visit The Melting Pot the next time you need a night out. 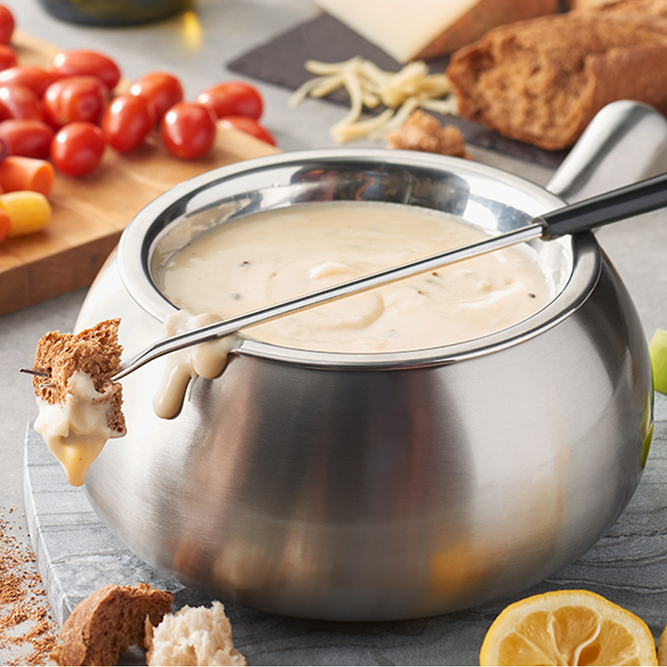 Book a table at The Melting Pot and get ready to enjoy our gourmet fondue.